Hollywood curses itself with the final snub of its most successful franchise. "Harry Potter" has been snubbed at the Oscars. There will be, no doubt, certain viewers on Oscar night wishing to cast an Expelliarmus spell that will knock the Best Picture trophy out of the winner's clutches and into the hands of Harry Potter. "Harry Potter and the Deathly Hallows: Part 2,” the final installment of the most successful franchise in movie history didn't get a Best Picture nomination Tuesday, just like the series’ seven previous films. Not that Harry would have won – or necessarily deserved to win. But he earned a last shot at grabbing a trophy far more elusive than the snitch. Harry, though, is not the loser in Tinseltown's equivalent of the Quidditch World Cup. 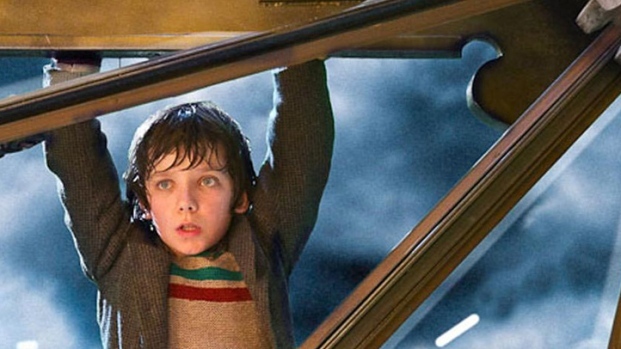 By snubbing a film series beloved by a young moviegoers, Hollywood may have cursed itself. Hollywood's schizophrenic relationship with high-quality popular movies that effectively employ action and special effects to tell a story dates to "Star Wars," which lost in 1977 to the classic "Annie Hall." At least the industry-changing "Star Wars" got nominated. After the failure to nominate "The Dark Knight" in 2008, Oscar doubled the Best Picture field to 10, though subsequent voting changes turned the process into a crapshoot that resulted in this year's nine nominees. The new system hasn't done much for superior, big-budget popcorn fare. Sure, the astounding "Avatar," by some measures moviedom's biggest moneymaker, got nominated but lost to "The Hurt Locker" in 2009. It took "The Lord of the Rings" series three tries before shedding that nasty ring and gaining the Best Picture statuette in 2003. The Potter movies started out as fun family flicks. But like J.K. Rowlings’ books, the films turned increasingly dark and complex. “Harry Potter and the Order of the Phoenix” deserved an Oscar nod. 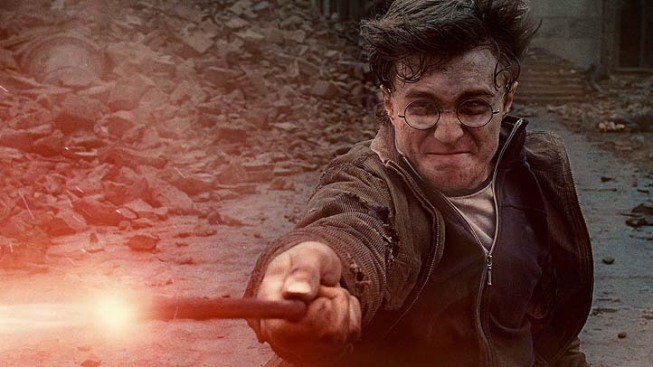 The last entry, though, might be the series' strongest, filled with crushing loss, amid gray-shaded internal and external battles that, in our estimation, solidified a bespectacled outcast among muggles and wizards as the greatest action movie hero of all time. Harry’s certainly a hero to a generation raised on the books and movies – a generation that won't see itself represented much on Hollywood's biggest night. It's not good for business when the biggest moneymaker in a year when overall box office dipped doesn't reap any major nominations (“Deathly Hallows” did get nods in three technical categories). The only fantasy film with multigenerational appeal to make the Best Picture cut was the incredible "Hugo," which might be the best Martin Scorsese movie that didn't star Robert DeNiro. Hollywood loves "Hugo" because it's a meta movie about the movies by a filmmaker forced to wait decades to get his proper due as a director. Unlike the unstoppable Scorsese, Harry Potter's screen time is up. He won the final battle of good vs. evil, but Oscar wouldn't allow him a chance to fight. Even Voldemort gave Harry Potter that much.